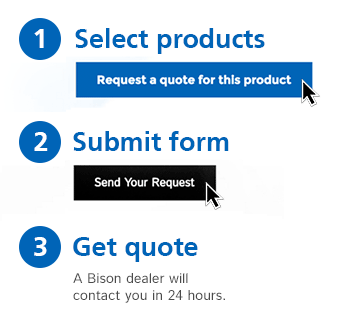 Training Aids - Bison, Inc. The AcuSet volleyball trainer is an excellent training aid to improve setting and passing skills. 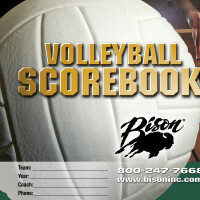 Use any ball carts or baskets to caqtch volleyballs throughout practice. 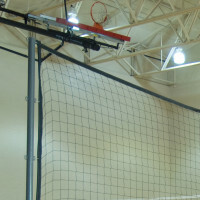 When practices overlap with other activities in your gym or you have multiple teams practicing at the same time, Bison suggests adding a portable divider net.